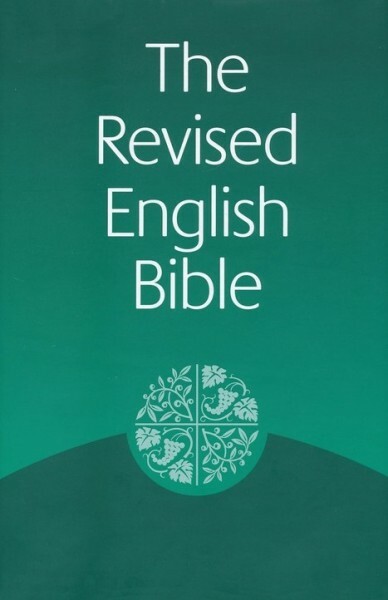 The Revised English Bible updates the New English Bible, retaining the latter's elegant style, but removing its archaisms. The REB uses UK spelling and punctuation, and is excellent for public reading. This edition comprises the Old Testament, the Apocrypha, and New Testament.